Remember biting in to that fluffy pancake and having a blueberry burst in your mouth? 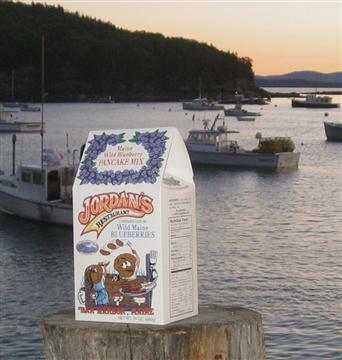 Savor that summer taste anytime with Jordan’s Wild Maine Blueberry Pancake Mix. Our recipe, your kitchen. A great combination. 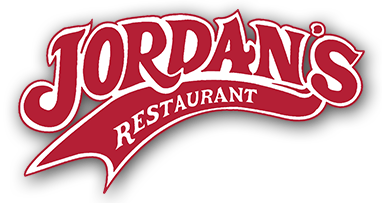 Don’t forget the Jordan’s Wild Maine Blueberry Syrup. If you heat it a bit it’s like popping a just picked, sundrenched blueberry in your mouth.